The flat route across Switzerland ! We’ll be cycling eight days through fields & farmland, along rivers and lake shores. The days are easy and relatively short compared to our other tours, giving you plently of time to explore our overnight stops. 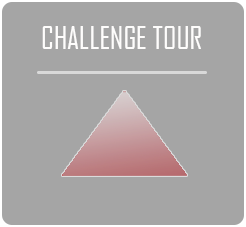 Our classic tour since 2004. You’ll bike seven days on quiet paths. 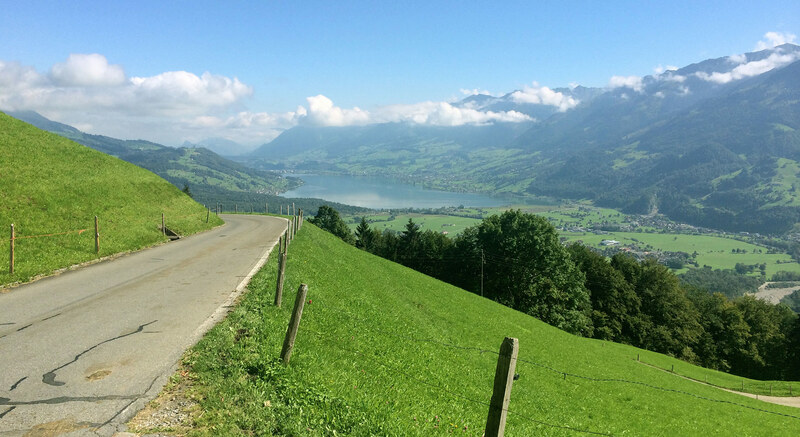 The perfect introduction to cycling in Switzerland. 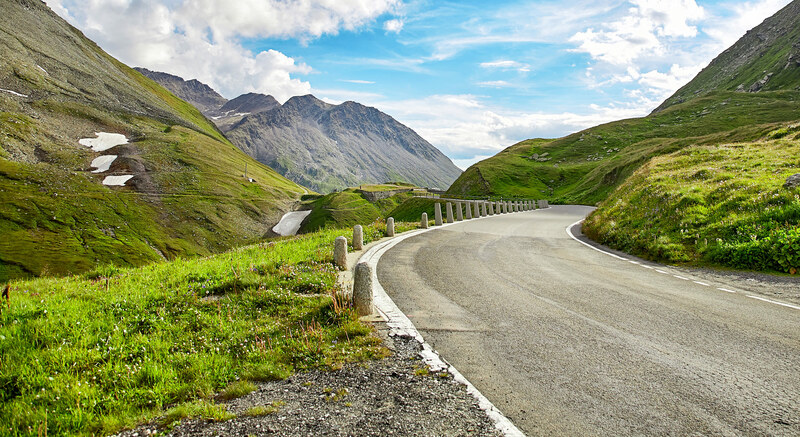 Mountain passes, clear lakes, exciting cities and sleepy villages: you’ll see it all in 7 days of cycling. For strong road cyclists wanting to explore the pristine backroads and isolated villages of the region. You’ll be doing a wide loop: from Geneva to Basel on the Swiss side and back to Geneva on the French side. The nine cycling days are hard, the food is hearty and the small country auberges are all quite cozy. 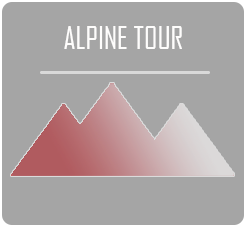 We follow the Swiss Alpine Panaroma Route across gorges and many mountain passes. 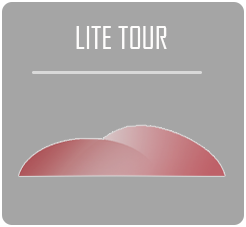 We’re looking for strong road cyclists who look forward to the climbs and the gorgeous views at the end of each. 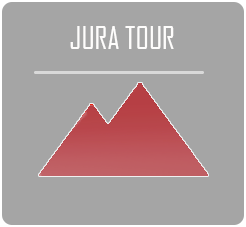 Route Description: 500 km wit 8000 meters of climbing, paved roads. No other week long bike tour can give you this much diversity, history and outdoor grandeur. Before anything else, Bike Switzerland. 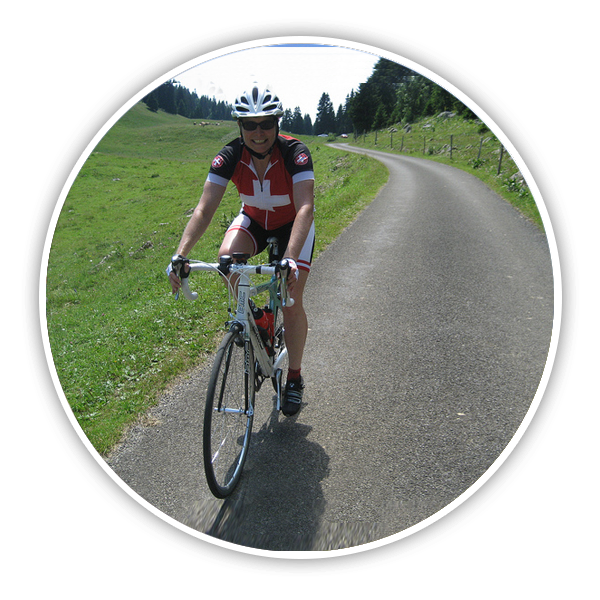 Bike Switzerland is Switzerland’s premier bicycle tour company. 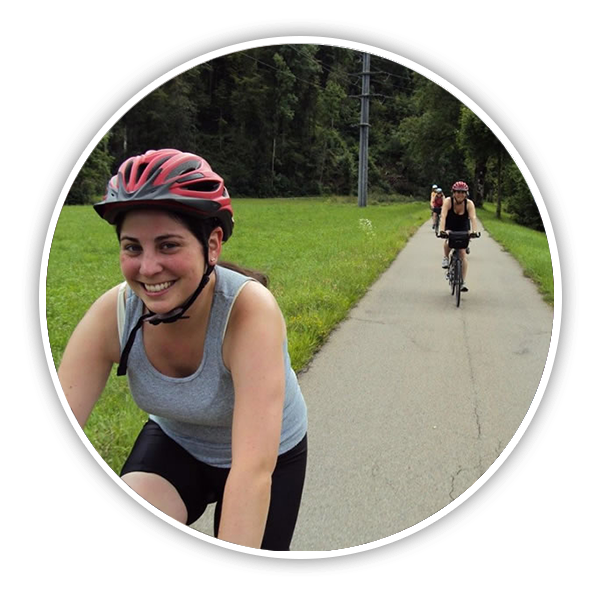 Based in Geneva, Europe, our staff is made up of educators living here in Switzerland who are devoted to intercultural exchange and cycling. 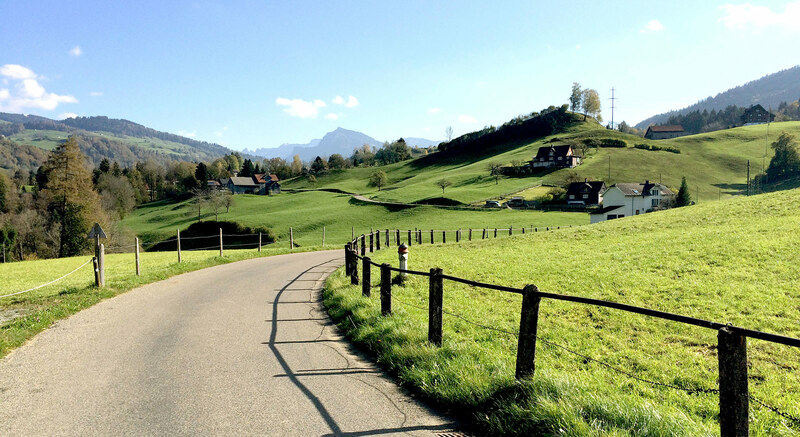 Given our Swiss background, our tours emphasize value, authenticity and luxury. Our four itineraries will take cyclists on backroads to cross the entire country. 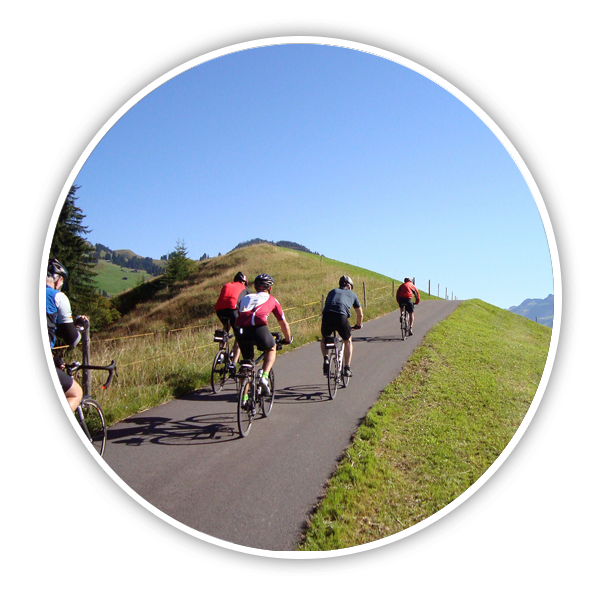 We currently offer four different bicycle tours in Switzerland at three different levels: the Lite Crossing for moderate cycling, the Challenge Crossing for cyclists looking for longer days and more climbing and the Jura and Alpine tours which are road bike tours more suitable for serious cyclists. through them our guests come to understand and appreciate the deep history and traditions that line our route. 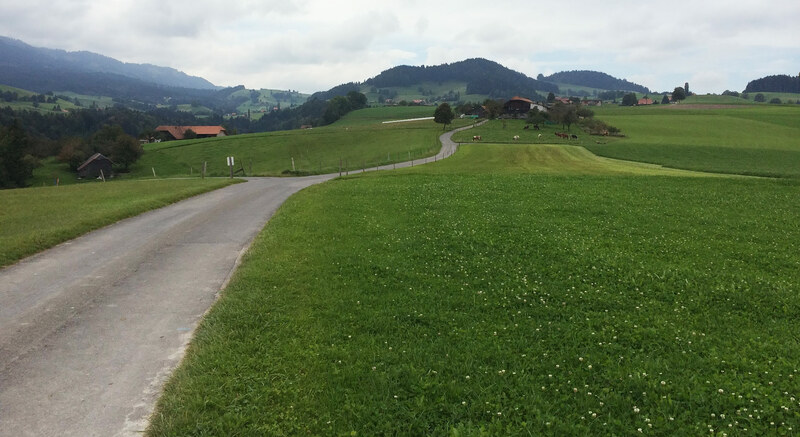 Our independent bicycle tour in Switzerland gives autonomous riders the same great accommodations, bike routes and also include daily baggage transfers, cell phones and GPS guidance. 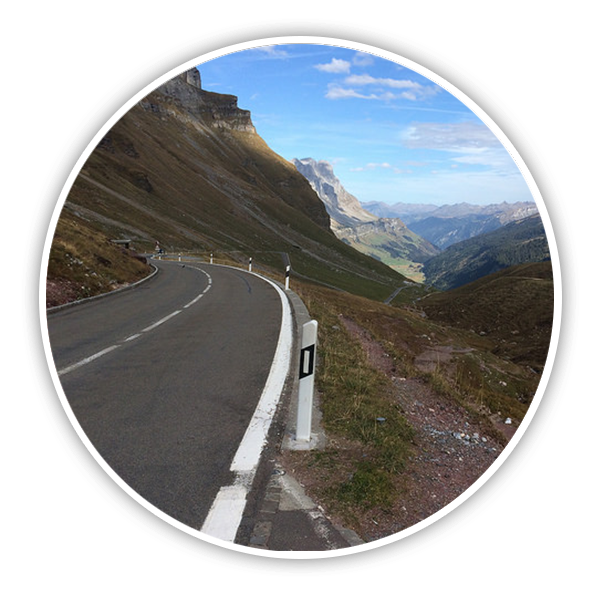 Bicycling Switzerland need not be too difficult or too expensive, and we’d like to get the word out. …Whichever tour you choose, guests need not worry about bringing their bikes. Bike Switzerland partners with Trek Bicycles to outfit each of our riders with the perfect bicycle for exploring the Swiss backroads. For the latest information check out our newsletter.